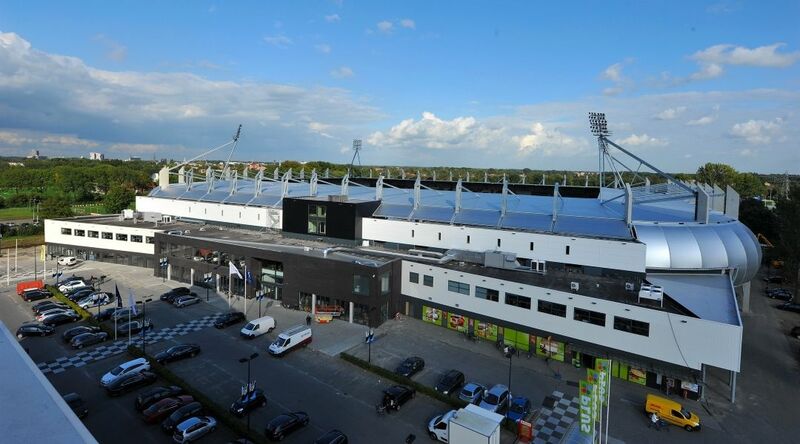 Construction of the new stadium began near the southern bypass of Almelo in 1998. 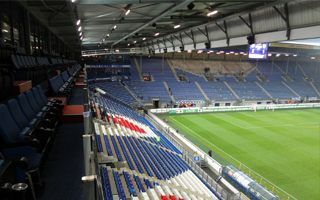 Simple structure based on steel and concrete prefabs created one single tier of seating (with small standing section) for some 6,900 people. 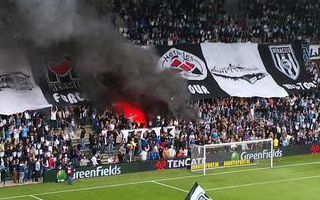 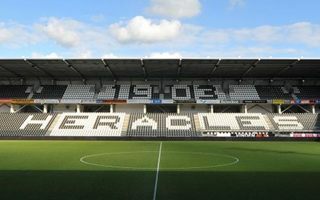 In 2005 capacity was increased to 8,500 viewers as demand kept growing, but even that proved below Heracles’ potential. 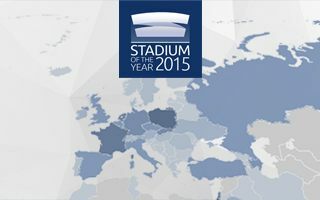 Since 2011 planning for a brand new stadium began. 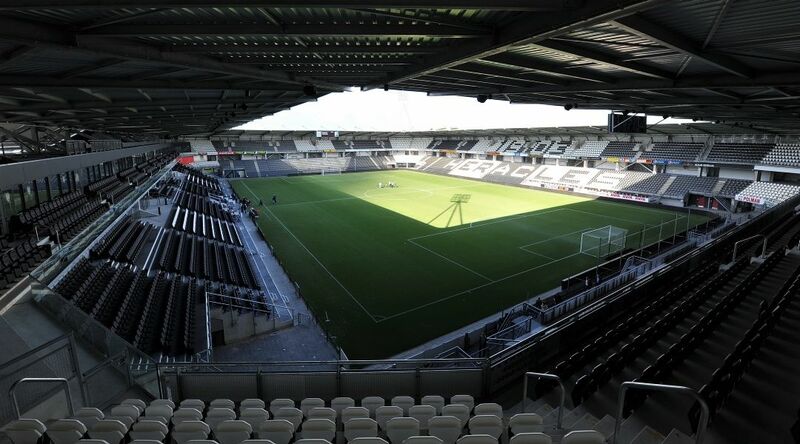 It was expected to house 15,000 people, but eventually got deadlocked and scrapped as unfeasible. 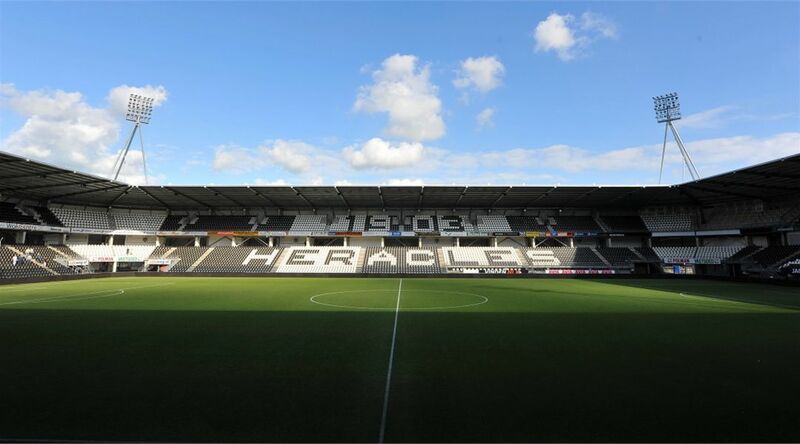 Alternative plan was thus created by Heracles, this time envisioning a great expansion of the existing structure. 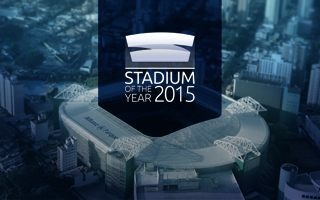 Thanks to a loan from the city, the club was able to begin phase one in 2014. 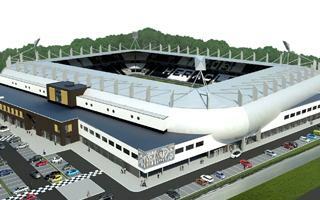 This included adding great amount of floor space to the south and west stands, creating room for retail outlets. 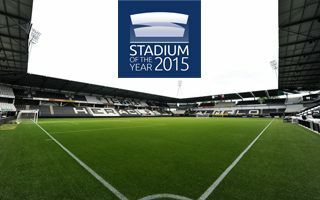 Second phase was delivered in 2015, adding another tier of seating to the stands, along with new roof and façade. 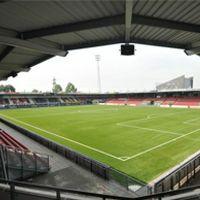 For years the ground was known as Polman Stadion as part of partnership with local businessman. 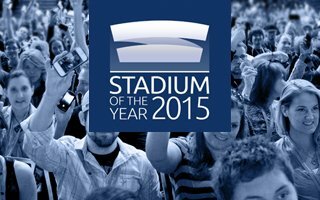 However after the reconstruction increased commercial value of potential naming rights deal, the partnership ended. 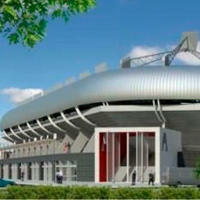 When construction of a brand new stadium proved impossible, they rebuilt the old one and made quite a good deal on it. 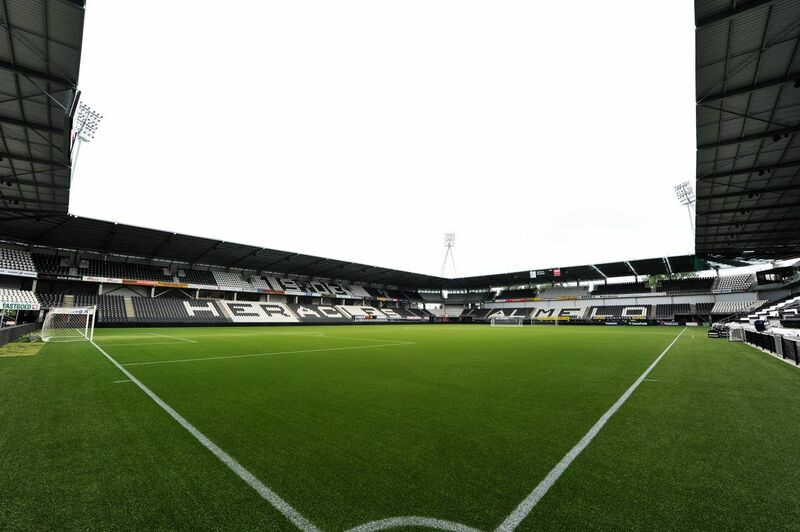 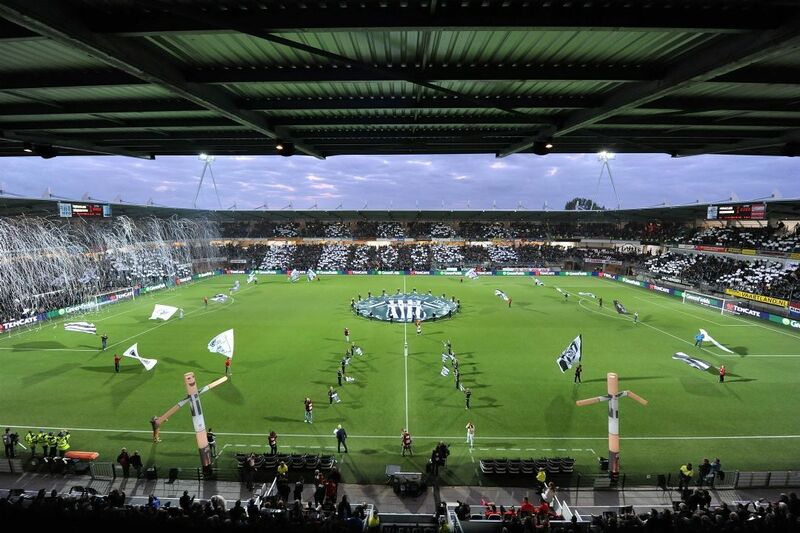 Heracles Almelo finally can attract over 10,000 people per game. 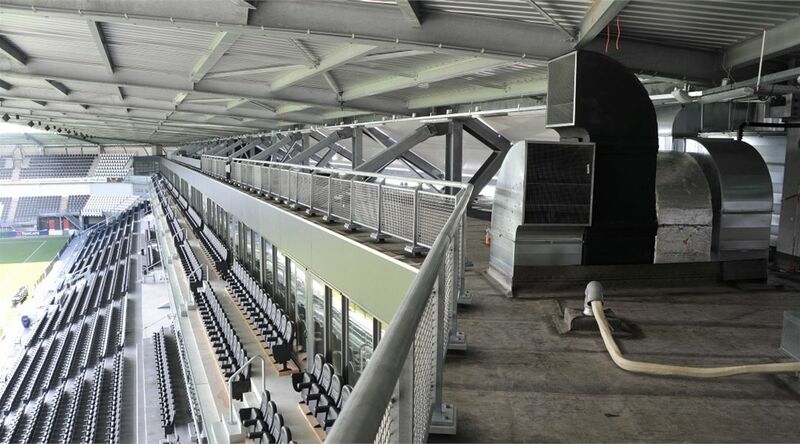 Not all that new, really. 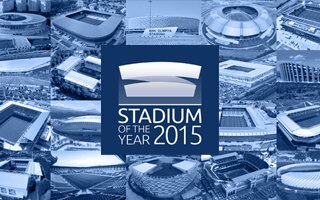 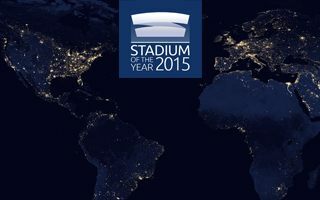 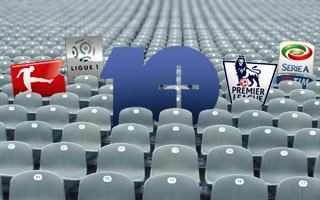 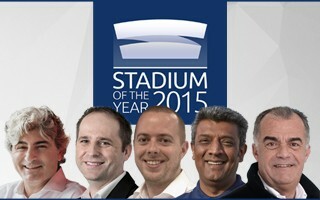 But it seems the project is finally about to get built, so it’s about time we presented it to you at StadiumDB.com. 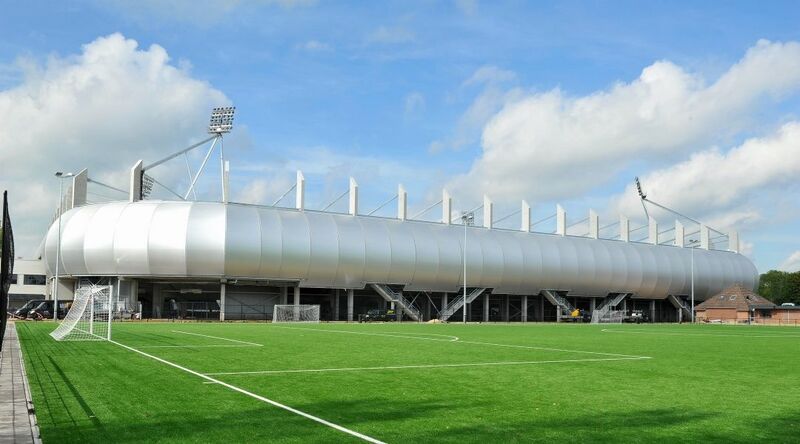 Will this be the new 15,000-seater of Heracles Almelo?